DealerSocket surveyed over 2,000 car dealers asking questions like, “What are your goals?” and “What is the number one problem you face?” The interesting thing that came out of the study, is just how far Indy’s have come in the past few years. For example, many reported inventory turn rates exceeding franchise dealers and over 52% run their business on mostly mobile devices. I met a 70 year old wholesaler who sells 30 cars per week completely from his iPhone. 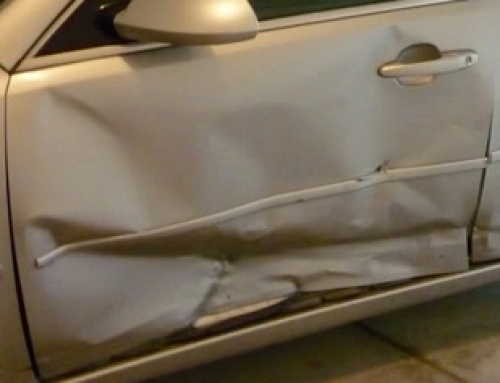 Used Car News reports that the most striking problem facing Indy dealerstoday is Sourcing Cars. 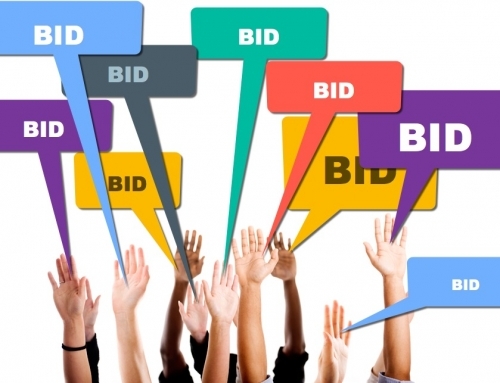 While many are turning to high tech solutions, like online auctions, others have taken a combination action, by trying to get dealers to post their cars online using companies like Auction Simplified. 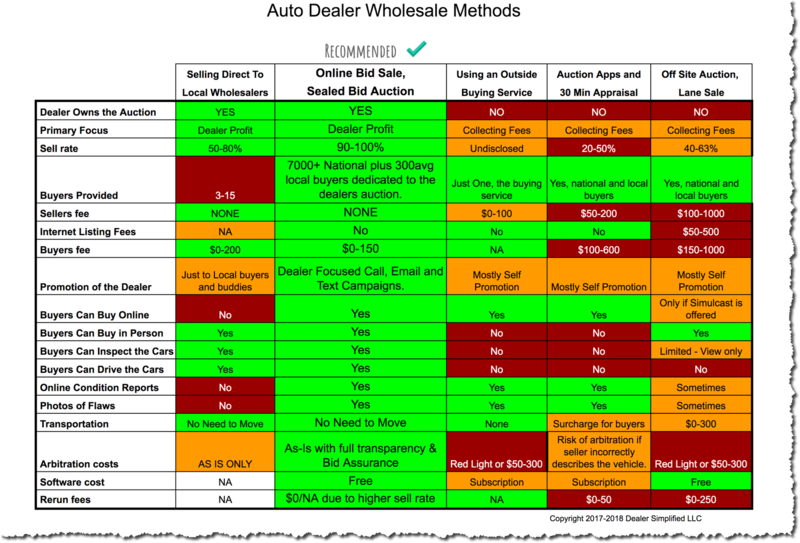 While physical auctions are still the 100-pound gorilla of sourcing cars, over 8% of franchisees and progressive Indy’s hold their own auctions. Couple that with direct buying using craigslist.com, Indy’s have truly evolved. said Larry, large wholesale buyer from southern NY. said Marilyn Berry Auction Manager at Rohrich Wholesale a multi point franchise dealer who holds their own bid sale. 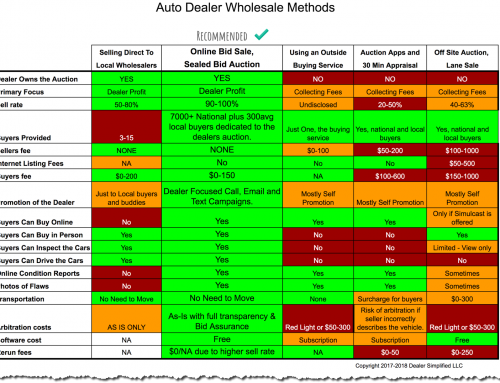 Has the used car sourcing issue is fueling the growing trend towards dealer held auctions? 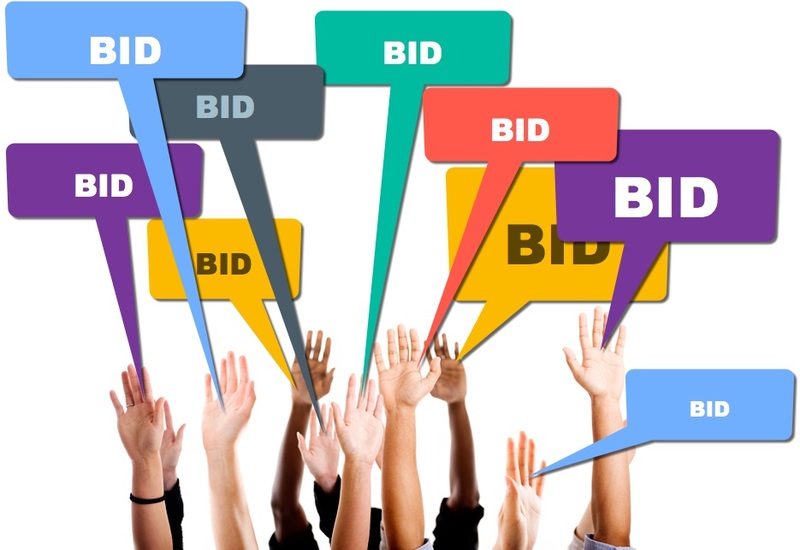 Or is it that it has become so much easier to hold an online bid sale, as the dealer auction software available improves? It is certainly a trend to watch.